Uptown Dallas Inc. works hard to keep the neighborhood safe, clean, and looking its best. Photo courtesy of Uptown Dallas Inc.
Thousands of people come into Uptown every day to work and play. 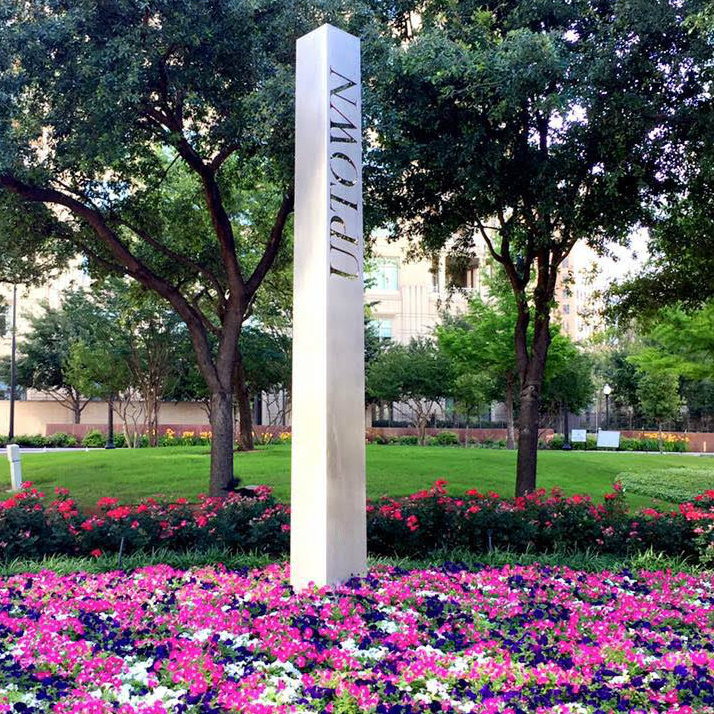 Photo courtesy of Uptown Dallas Inc.
UDI plants all those pretty flowers you see in Uptown. Photo courtesy of Uptown Dallas Inc. 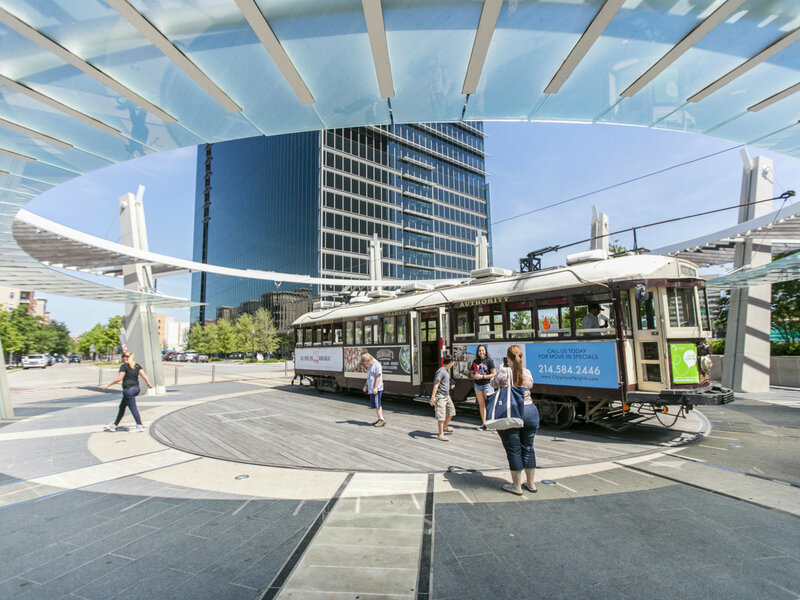 Imagine your favorite Uptown Dallas activity. Is it brunch in West Village? 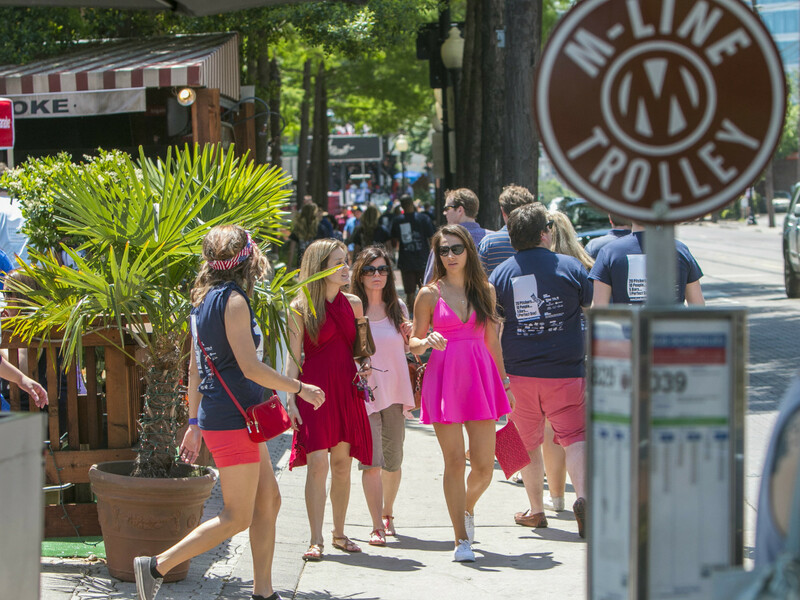 Window-shopping while strolling through Dallas’ most walkable neighborhood? Chances are you regularly enjoy aspects of this enclave, but do you know who maintains those 30,000 blooming flowers, 42 trash cans, and 4.5 miles of track for the McKinney Avenue Trolley? 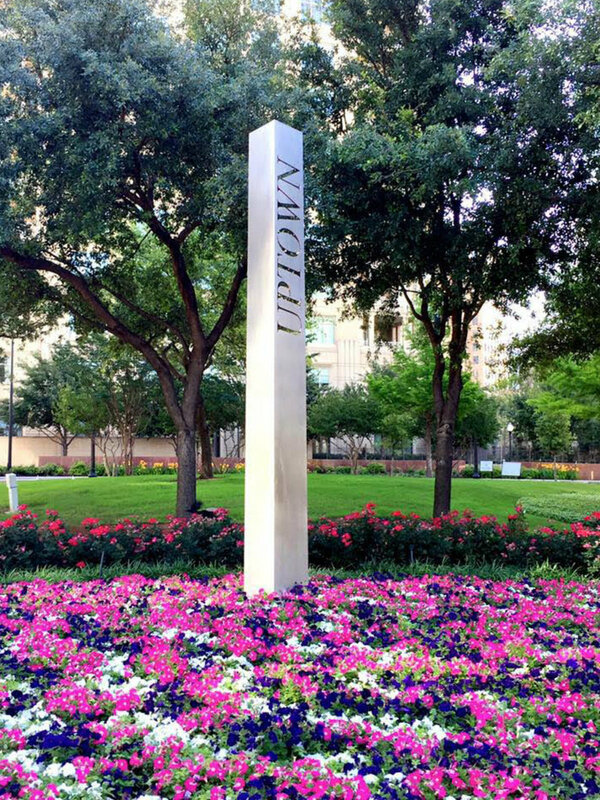 The City of Dallas does its part, but it’s the nonprofit management organization Uptown Dallas Inc. that goes above and beyond to make sure the neighborhood is as safe and beautiful as possible. 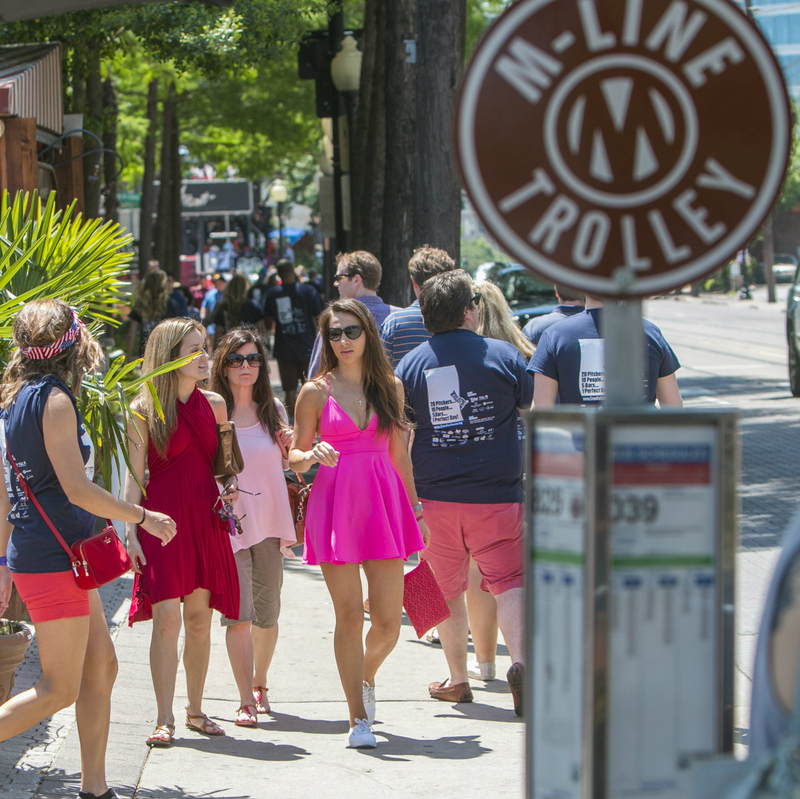 Nearly 19,000 people call Uptown home, and that number swells every day as people flood in to work, eat, shop, and play. The Public Improvement District known as Uptown Dallas Inc. helps out the city in ways which you’re probably not even aware. For example, those off-duty police officers strolling and biking around the area to head off any disturbances? That’s UDI. Beautifying and maintaining Uptown’s 58 acres of green space? UDI again. Sidewalk repair and public art installations? Yup, you guessed it. 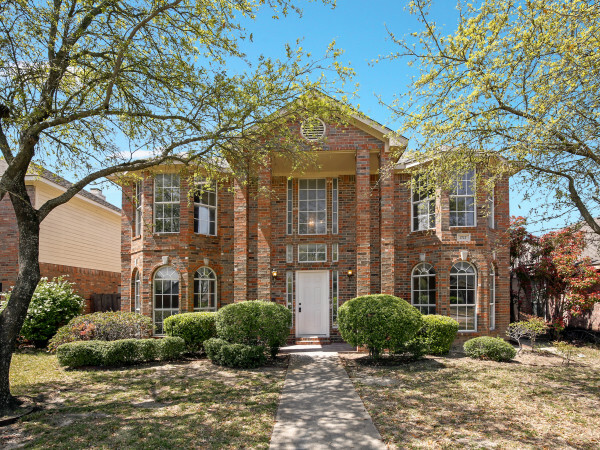 Close to 600 acres comprise Uptown, less than a square mile that’s bordered by North Central Expressway and Turtle Creek. 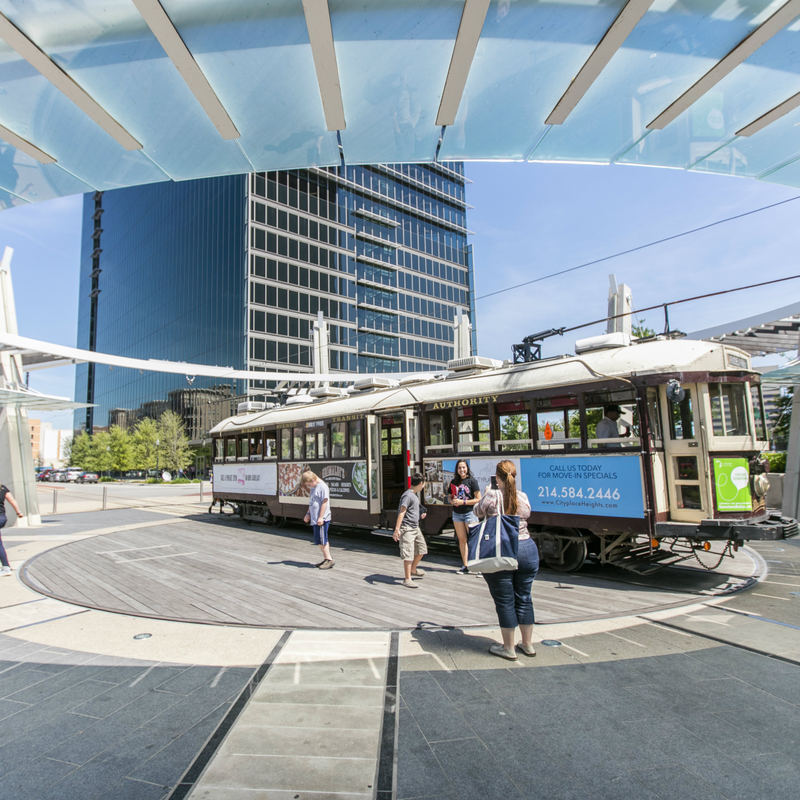 Among its popular entertainment destinations can be counted West Village, the Quadrangle, and the Crescent, as well as a significant portion of the Katy Trail. UDI hosts a variety of events as well, bringing the Uptown community together with everything from outdoor movie screenings to happy hours to festive holiday get-togethers. Nature-filled enclaves also exist, in the form of the recently refurbished Griggs Park and charming Anita Phelps Park. Those pretty medians on Cedar Spring Road are also under UDI’s jurisdiction, which explains why they always look so fresh. 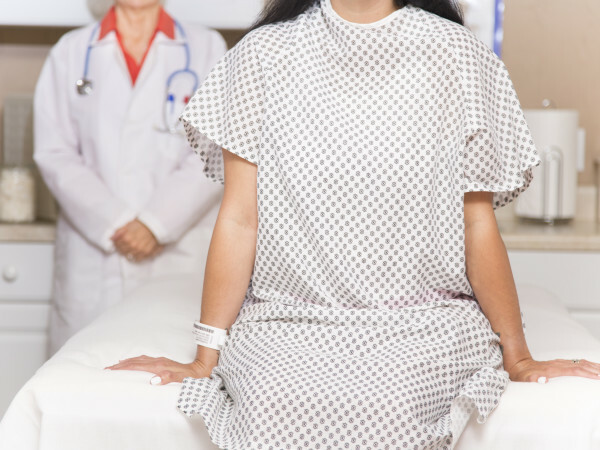 If it seems like this magical service is too good to be true, take a moment and pat yourself on the back. You’re responsible if you’re an Uptown property owner, as you opt to pay a special assessment that funds UDI. So congrats, Uptown, and keep up the good work.